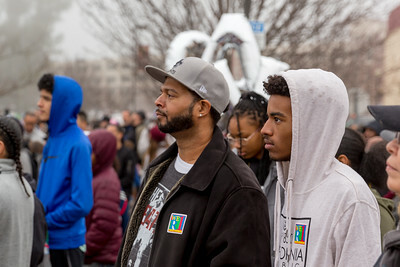 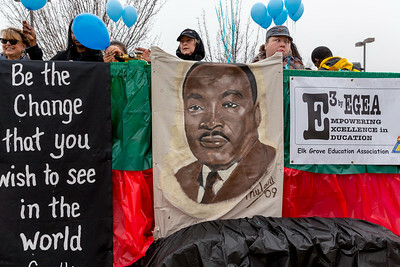 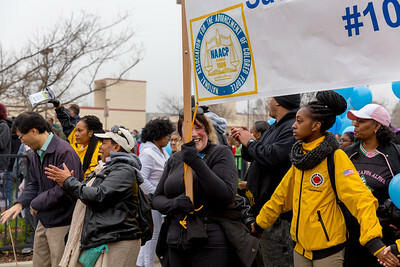 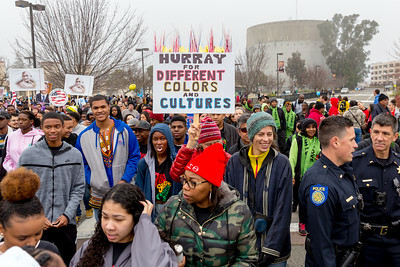 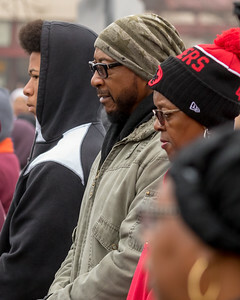 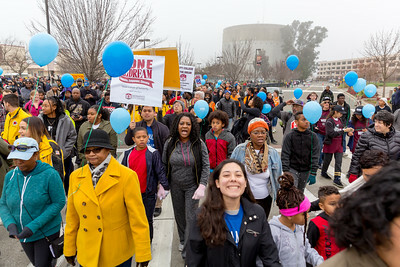 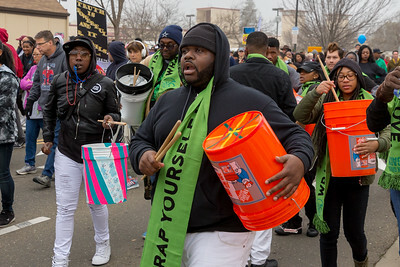 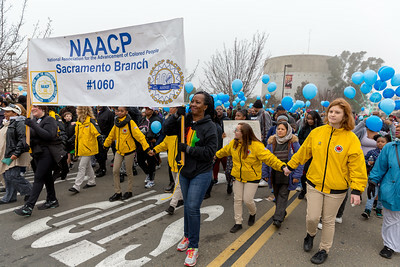 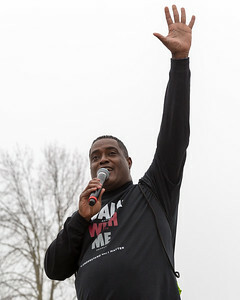 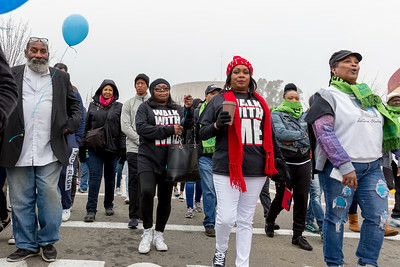 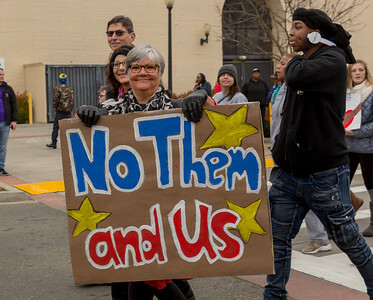 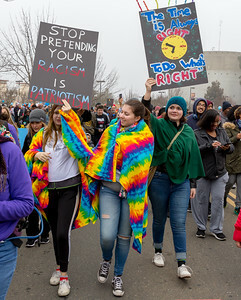 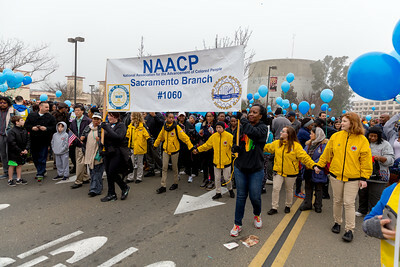 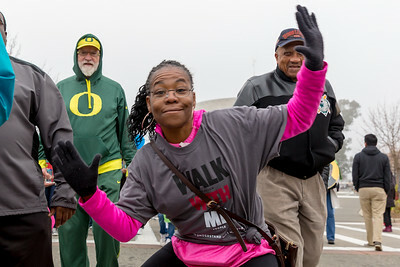 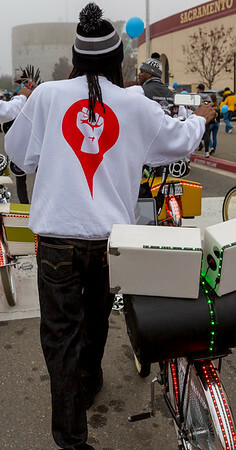 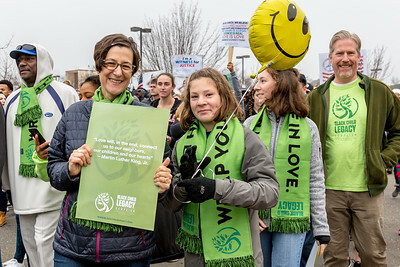 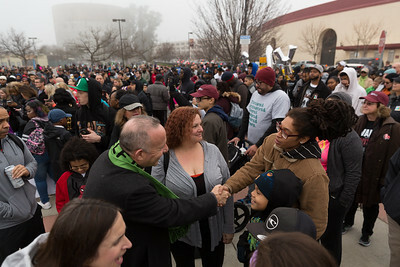 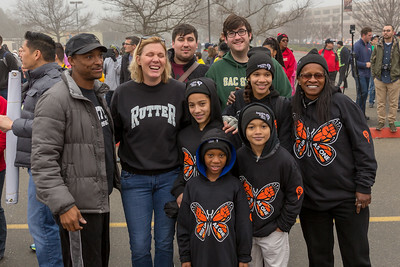 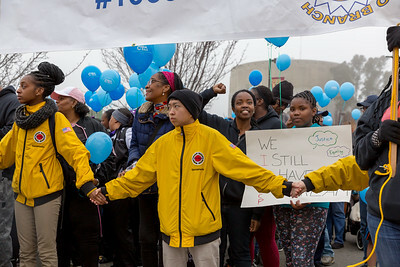 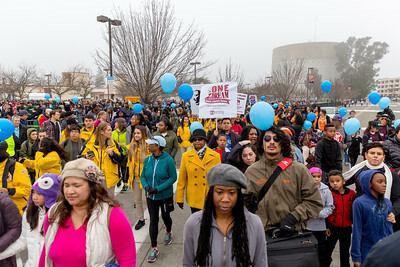 Welcome to MLK365’s March for the Dream where honoring Martin Luther King Jr. means bringing people from diverse backgrounds together to build authentic bonds of human understanding and value. 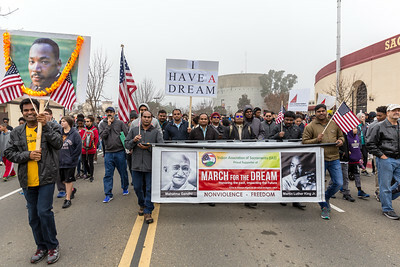 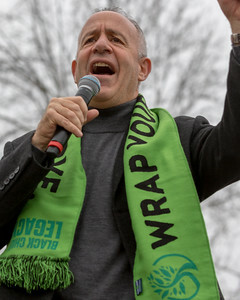 The March for the Dream is more than a march. 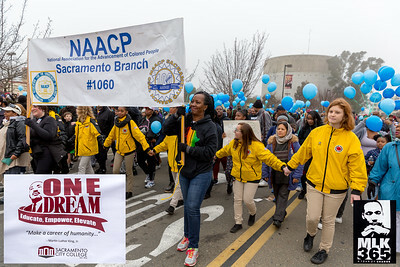 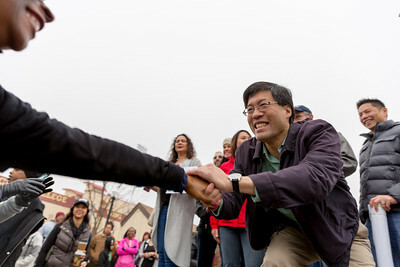 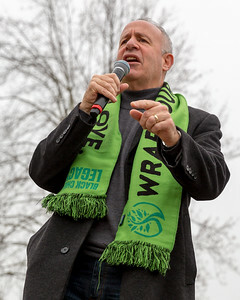 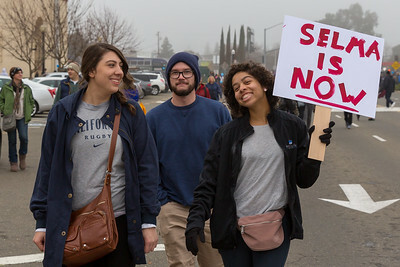 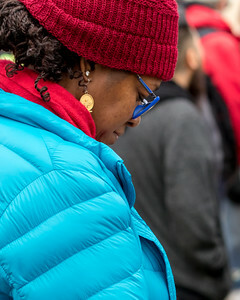 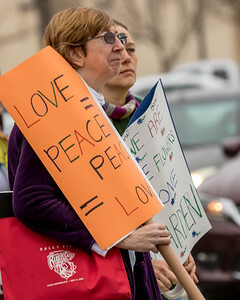 It is an opportunity to put Dr. King’s words and ideals into practice by inviting others from different races, religions or backgrounds to walk together and listen to one another.